One of Grangefield Academy’s core values is to ensure there is no ceiling for the progress and achievement of each student. Keeping in line with this value the members of staff at the secondary school wanted 47 new touchscreens to be delivered and installed by the 5th of April 2016 (37 x 65” and 10 x 70”). We were fortunate enough to be awarded the contract to supply the touchscreens and supporting equipment after a thorough procurement process where we demonstrated our handling of account management, training, the supply chain, risk management and ultimately why the academy should choose Castle Grange Technologies. At Castle Grange Technologies we like to make sure that our customers receive the solution that is right for them. 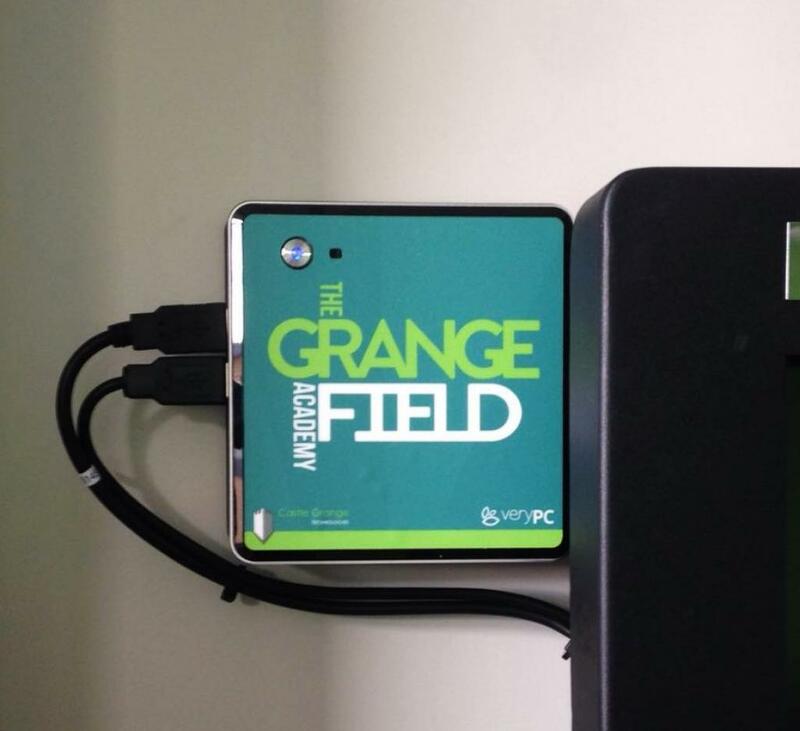 In order to help Grangefield Academy identify the touchscreen best suited to their requirements, we delivered demonstrations of five different systems. 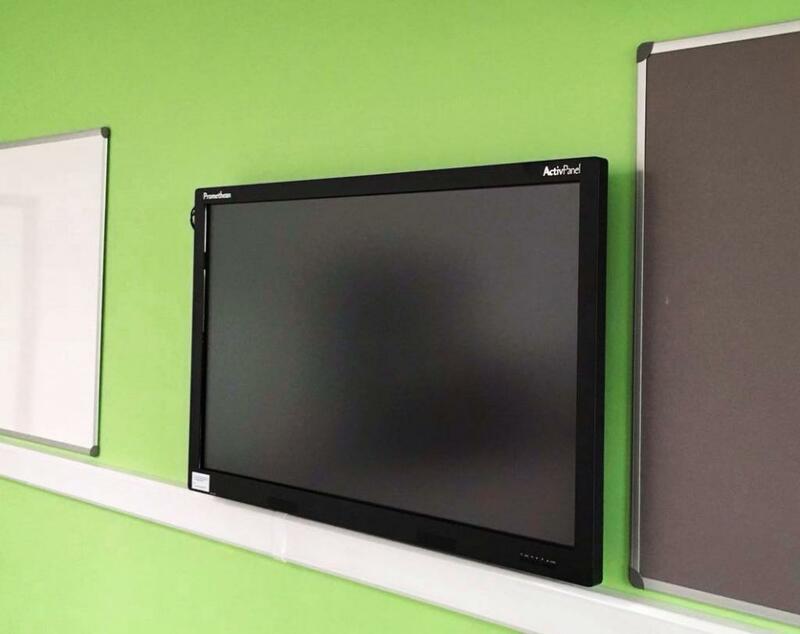 After the demonstrations, Grangefield Academy decided they wanted the Promethean ActivPanel because of their familiarity with the ActivInspire software which comes pre-installed on to the interactive screen. 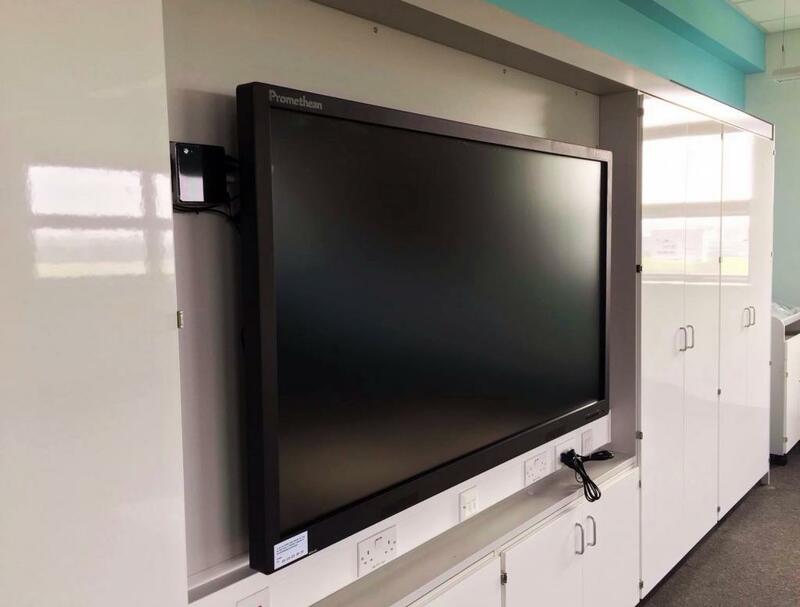 Furthermore, the secondary school also made a request for 47 Vision VMP CTO units (one per touchscreen), as the system allows teachers to operate the screen as a desktop PC without the need for a PC tower. To ensure the successful implementation of the works our project co-ordination team carefully planned the installation service. They made five of our engineers readily available to complete the installs in the new building, this generally involved dedicating two engineers to the site each day with the others in a close vicinity to help with the installations if there were ever any unforeseen circumstances resulting in a holdup. The project was managed very effectively and our engineers delivered a quality installation service whereby the deadline was never in doubt. All 47 installs were completed within 14 working days, this included the testing of the touchscreens and the appropriate disposal of all packaging. “Given that we were part of the Priority Schools Building Programme we wanted to acquire fresh teaching technology that would complement our wonderful new school. To find a suitable supplier we put a tender process in place which Castle Grange won and they proved to be the right choice. 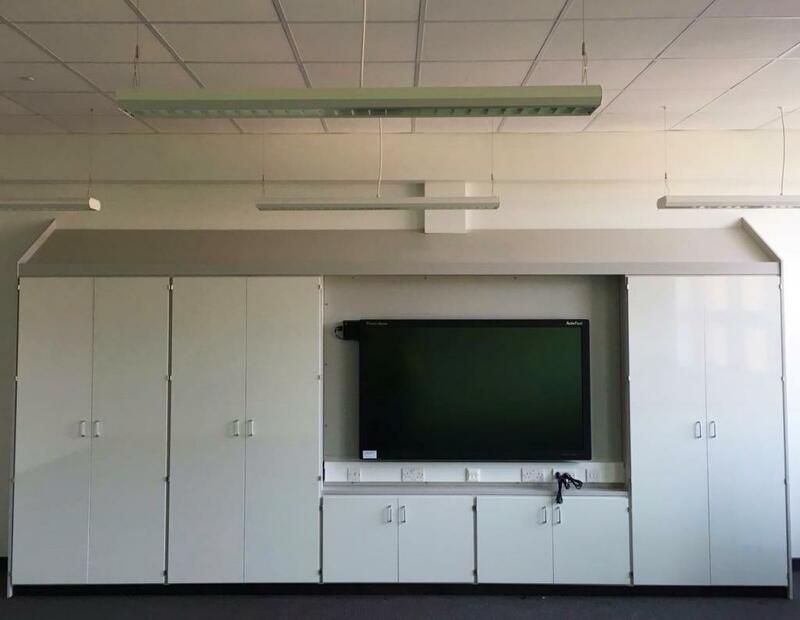 “Castle Grange assisted us right from the award of the contract to identify the touchscreen solution that was right for our classrooms and I was delighted they were able to help us even further by completing the installations.